It all started with a moment of silence for one of the most loved Prime Ministers of our country and a great poet, Shri Atal Bihari Vajpayee. May his soul rest in peace. Unfortunately, our chief guest for the programme, Dr. Vinay Sahasrabuddhe, President; Indian Council for Cultural Relations & Member of Parliament (Rajya Sabha) and our Guest of Honour, Prof. Yogesh Singh, Vice Chancellor; Delhi Technological University, were unable to join us. However, they did not fail to convey their best wishes to the members of the Indian Publishing Industry. The meeting then continued with our President, Mr. N.K. Mehra, who congratulated Mr. Asoke Ghosh, senior member of the Federation, for receiving the Simon Master Chairman’s Award, which was not just a great honour for him but also for the whole federation. 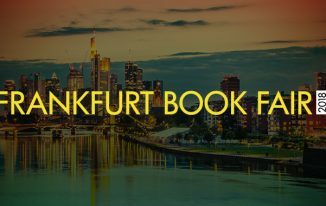 He acknowledged that our joint efforts in the past have been successful, but at the same time, we could not overlook the fact that the publishing industry is passing through a difficult time. Implementation of GST has not been helpful for the industry as it will only lead to the erosion of publishers’ margins or increase in prices. Mr. Mehra also emphasized on the fact that the school market, constituting about 60-75% of the publishing receives books at highly subsidised prices, which ruins the market for the Indian publishers. According to him, availability of free content on Internet has eroded the publishing margins, which I agree with. By the end of the speech he gave a hopeful remark for the industry by praising it for its excellent authorship in all fields that are at par with the best in the world. Following were sessions held by our senior members who addressed the ideas and plans for the future of Federation of Indian Publishers. In addition to this, we also had a business session, where Mr. Asoke K Ghosh was the election officer and the new team was elected for the year 2018-19. I was grateful to be a part of the process. With such a team, FIP is all set to break the barriers and reach new heights. 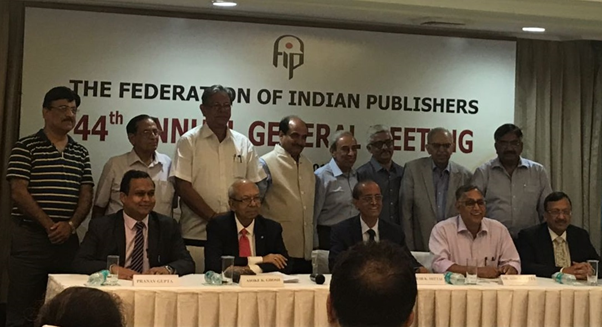 The Federation of Indian Publishers is the representative body of publishers in English, Hindi and other regional languages with its membership from all over India, representing more than 80 percent of the publishing industry. 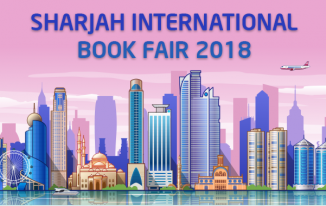 All the leading publishers of the country are its direct members, besides other publishers being represented through various local associations. 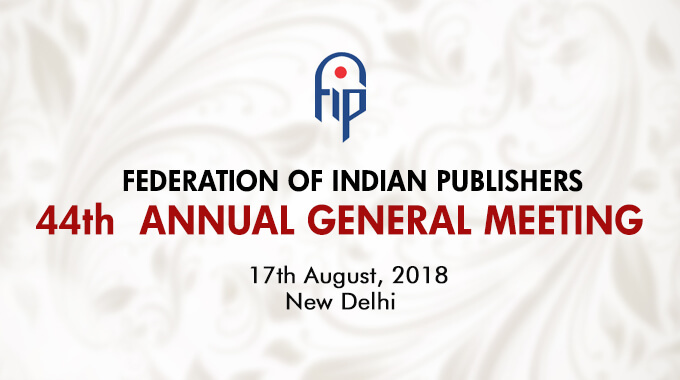 Since its inception, the Federation has become the national representative body of the Indian Publishing Industry and is growing stronger day by day. Internationally also, the Federation has played an important role. 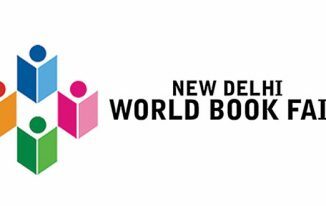 India is considered and respected as a great publishing nation all over the world. The great characteristic of the Federation is that it is a deliberative and consultative organization with the principal objective to strengthen and promote professional standards among our members and create a forum not only to discuss their problems but also to address them satisfactorily.